Short sale, pending bank approval. 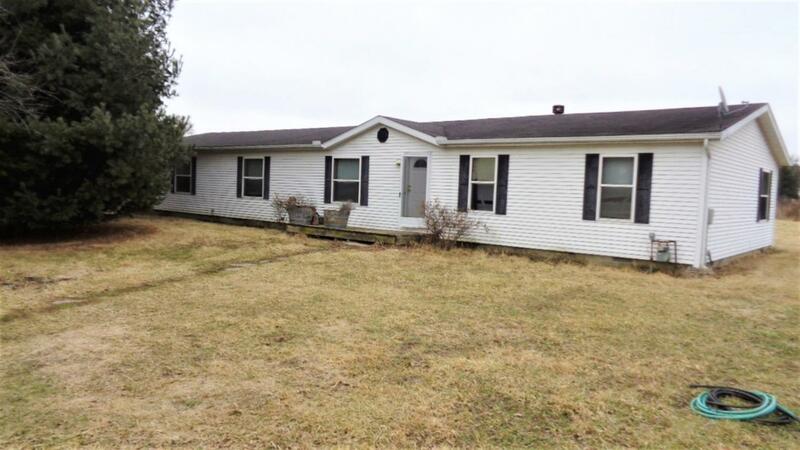 2,052 sq ft, 3 bedroom manufactured home on 8 acres. Pond needs work. Home is solid just needs some TLC. Sold AS-IS!